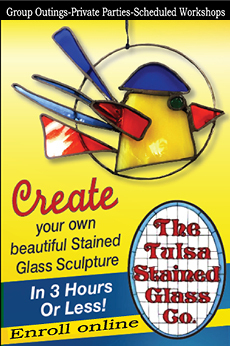 Lou Aloisio moved to Tulsa with his wife and children in 1967 through a job transfer. 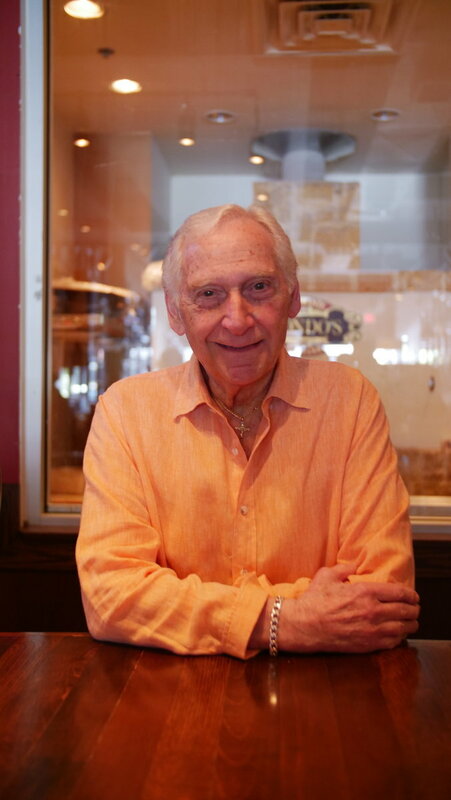 He started the restaurant in 1969 because he wanted to do something besides work for a large corporation. 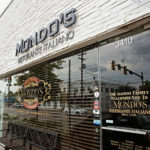 The first Mondo’s opened on 61st Street between Peoria and Riverside. That was the same year that Americans first walked on the moon. 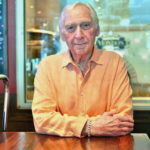 His inspiration was his father, Nicoangelo, who immigrated to the U.S. in 1920 and worked as a chef. 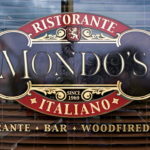 Lou called the restaurant “Mondo’s” which was taken from his baptismal name of Armondo and that of his uncle who passed away as a youngster. 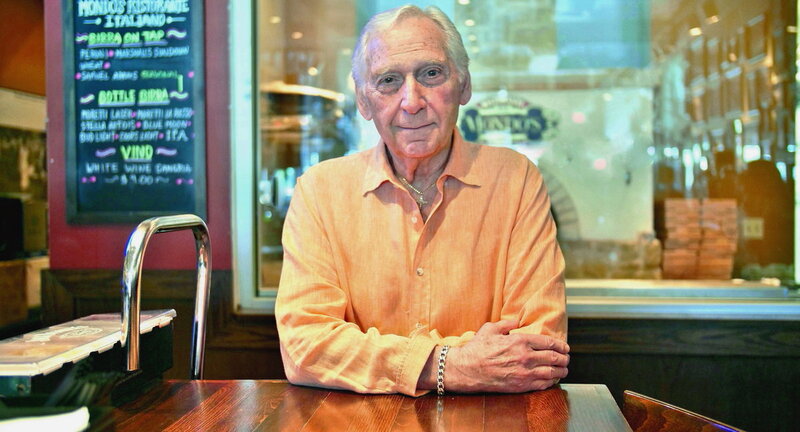 He believed the name to be a good omen and it certainly seems to have worked. 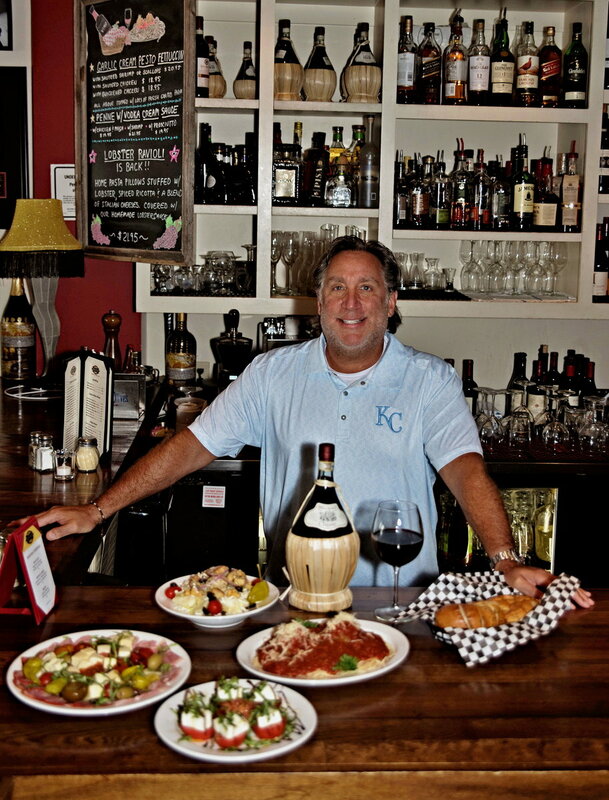 “When I opened the restaurant, my mom and dad came to Tulsa to help me,” said Lou. 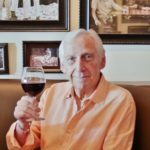 “Now I enjoy working with my family in the same way.” Today, Lou is called “Papa Lou,” and is most certainly the patriarch of the family. 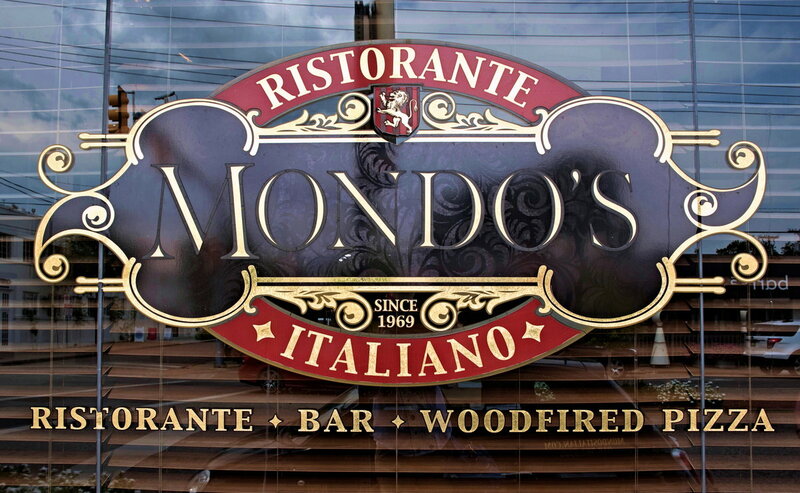 Mondo’s current location on Peoria in the heart of Brookside was opened in 2012 by Lou and his son Rob. 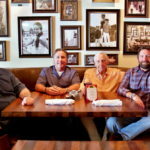 It is a family affair with eight Aloisio’s now working there including Lou’s sons Michael and Christo who joined the restaurant right after it opened. “They were life savers,” said Lou. 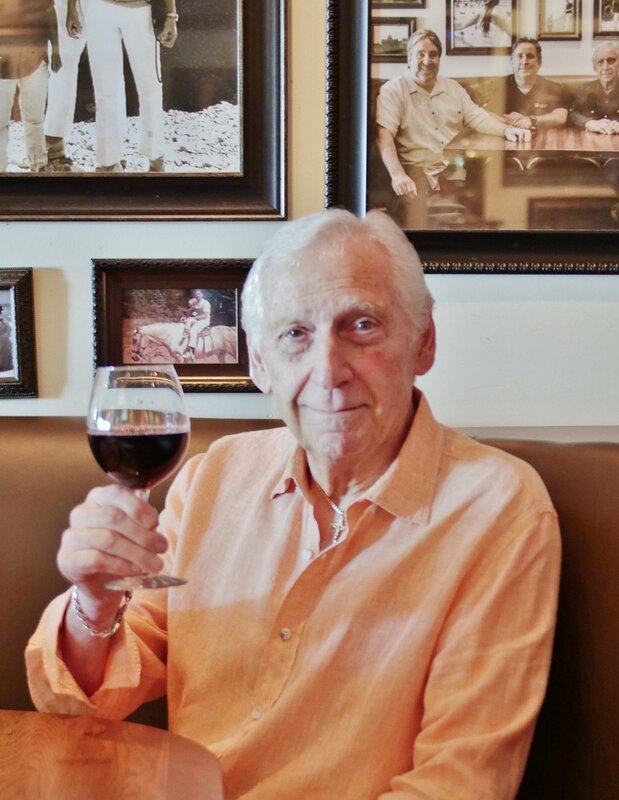 Lou’s grandchildren including Shelby, Matthew, Roman and Aaron joined in the family business when they became of age and now work as waiters with the youngest as a bus boy. 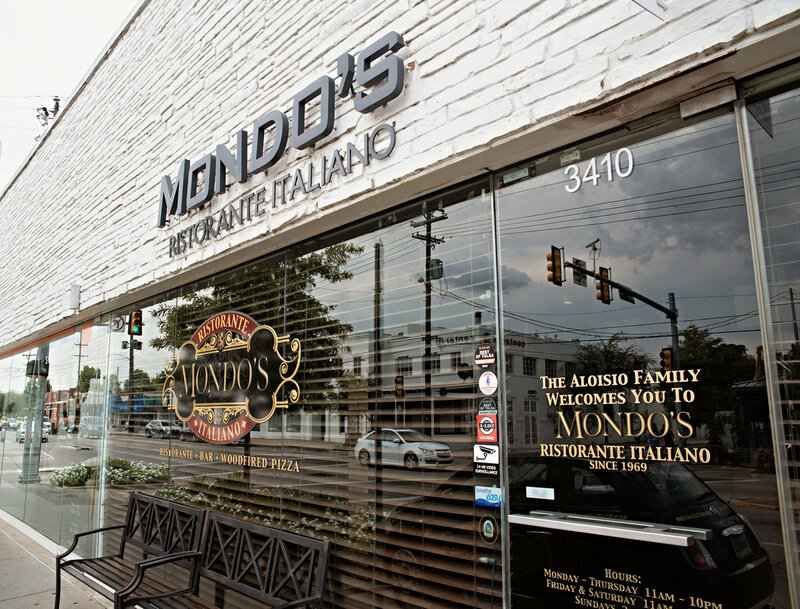 Mondo’s signature dishes include Papa Nicoangelo’s recipes of clams and linguine, and fettuccine alfredo. 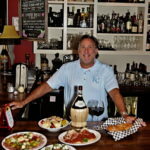 Lou says, “In all of my travels, I’ve never found a clam sauce that compares to ours.” Mondo’s also serves pizza from a wood fired oven and features a cozy bar in the back. 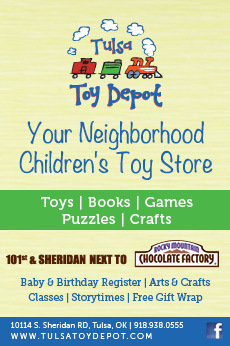 It’s the type of place that regulars come to several times a week. 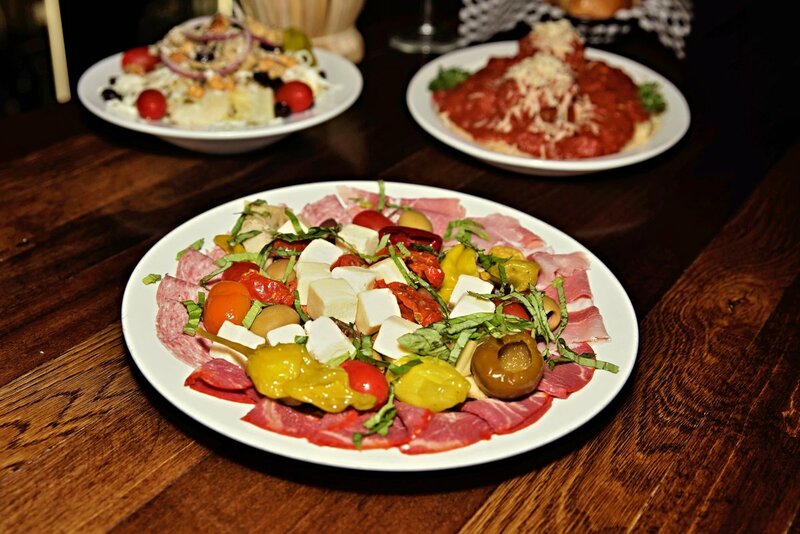 Everything is homemade from the meatballs and sausage to the salad dressings. 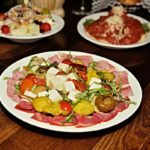 “We are known for our colossal homemade Ravioli stuffed with a spiced ricotta and a blend of Italian cheeses topped with marinara meat sauce or alfredo,” said Rob. 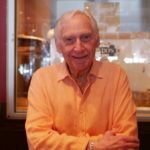 Other favorites include the homemade lasagna, pasta pomodoro and the new lobster ravioli topped with bisque sauce. 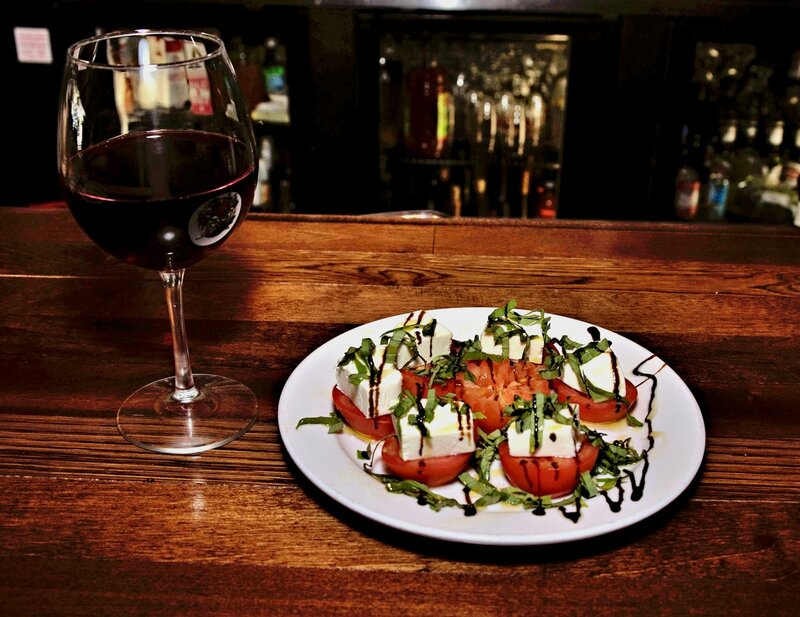 The portions are large and priced to make sure you don’t leave hungry! 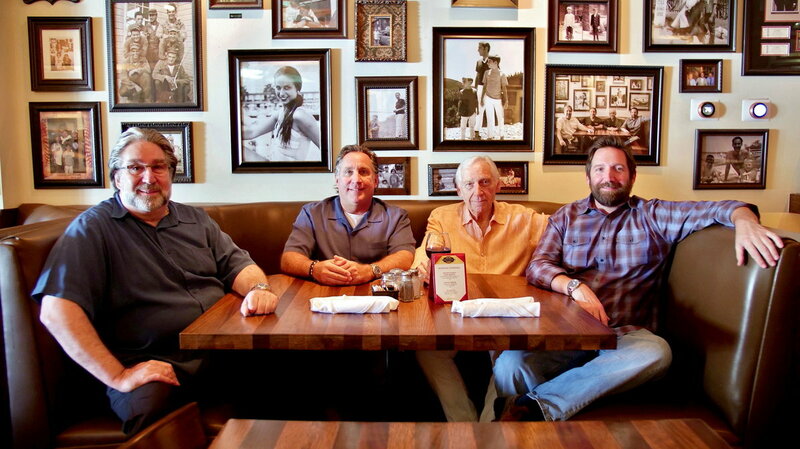 After so many years of business, the secret in the Mondo’s sauce is most definitely family. 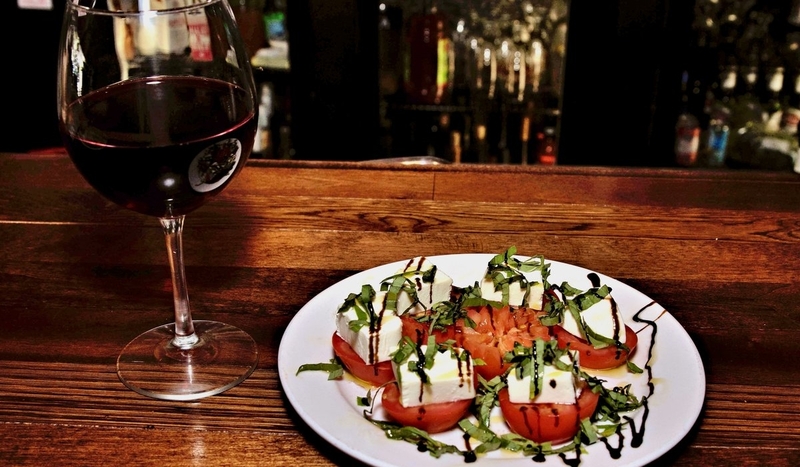 To experience good old-fashioned Italian cooking, you can find the restaurant at 35th and Peoria with parking behind the building. 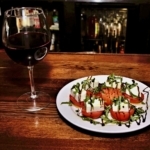 It is open Monday-Thursday 11 a.m.- 10 p.m., Friday-Saturday 11 a.m.-11 p.m. and Sunday 3 p.m.-9 p.m. Find the full menu online at mondositalian.com or call 918-561-6300.